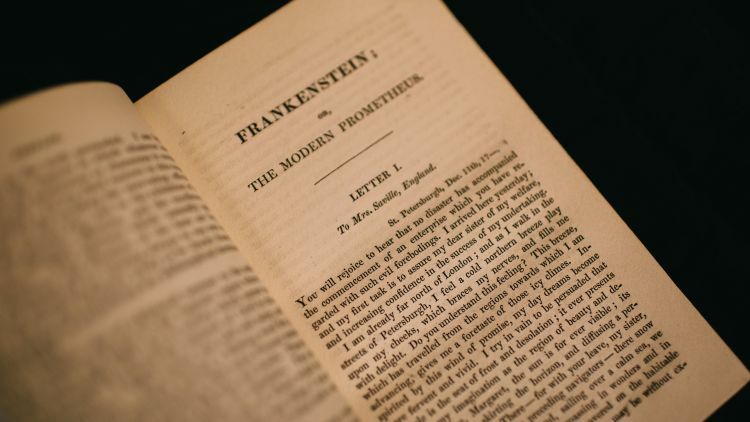 Initially dismissed by critics as a gothic trifle, Mary Shelley’s “Frankenstein: Or, the Modern Prometheus” is now a beloved classic and a cultural icon. 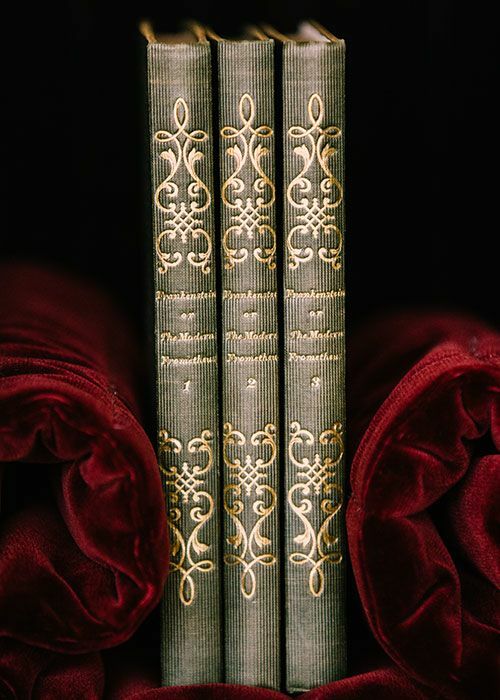 The book turns 200 this year, has never been out of print and remains one of the most read novels on U.S. college campuses. While the novel is an early, groundbreaking example of science fiction, it cuts across genres. Major questions raised in its pages about science, society and philosophy are still hotly debated. 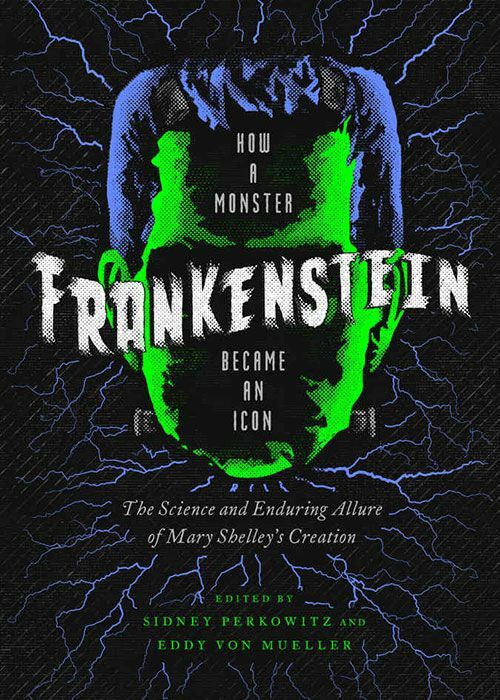 Emory faculty explore many of them in a newly published anthology,“Frankenstein: How a Monster Became an Icon, the Science and Enduring Allure of Mary Shelley’s Creation” (Pegasus Books). 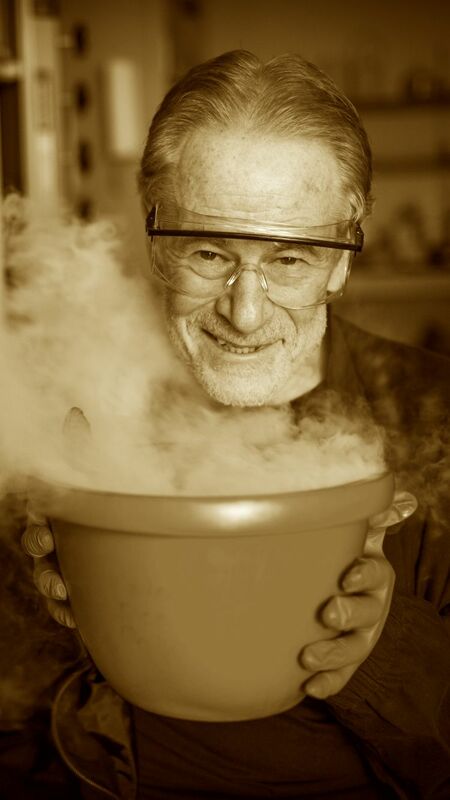 The anthology is co-edited by Sidney Perkowitz, Emory emeritus professor of physics, and Eddy Von Mueller, a former Emory professor of film studies who is now an independent filmmaker. They gathered chapters from 17 experts across the country, including five from Emory, on different spheres of Frankenstein’s influence. Emory faculty from a range of disciplines contributed to a new anthology on Frankenstein. 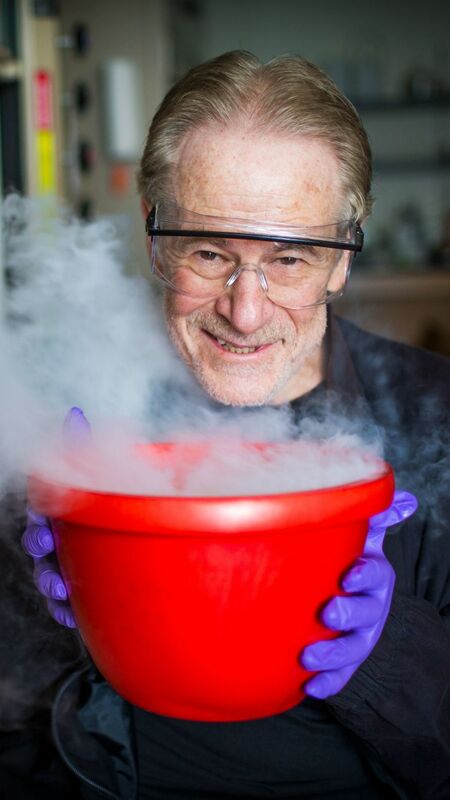 Perkowitz contributed a chapter in the anthology on how “Frankenstein” relates to the current quest for synthetic life. 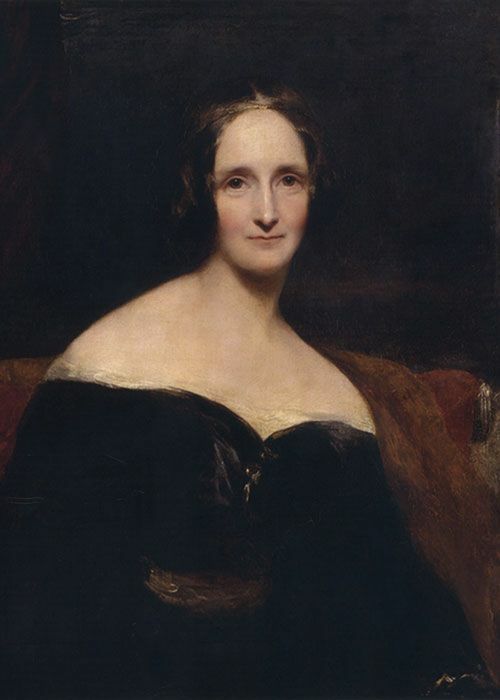 Mary Shelley, shown here later in life, was just 18 when she began writing "Frankenstein." The couple was staying with friends in a villa in Italy when one member of the group — the poet Lord Byron — suggested that they have a competition to see who could write the best horror story. Byron probably never suspected that the young Mary Shelley would win. The vigor and timeliness of the book is reflected in its myriad themes, from the first famous “deadbeat Dad,” in the form of the monster&apos;s creator Victor Frankenstein, to the religious and feminist overtones of a man trying to usurp the power of God and of women to create life on his own. Some see the book as a commentary on mistreatment of “the other,” such as those with disabilities or anyone who differs from the mainstream. 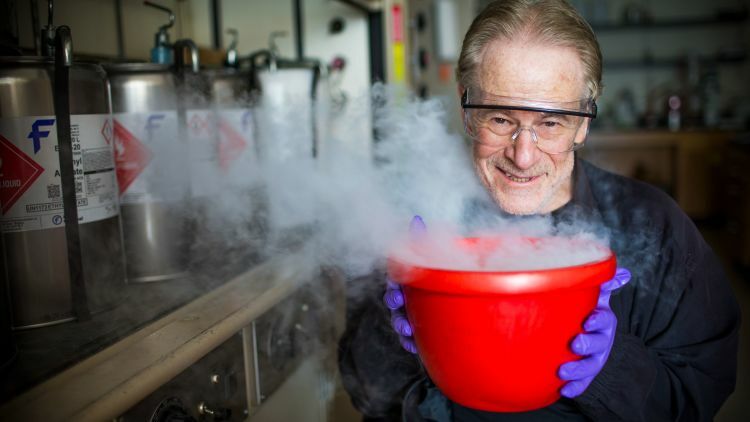 Chemistry professor David Lynn writes about how his own work, to uncover the molecular basis of life, echoes ideas expressed in Frankenstein. 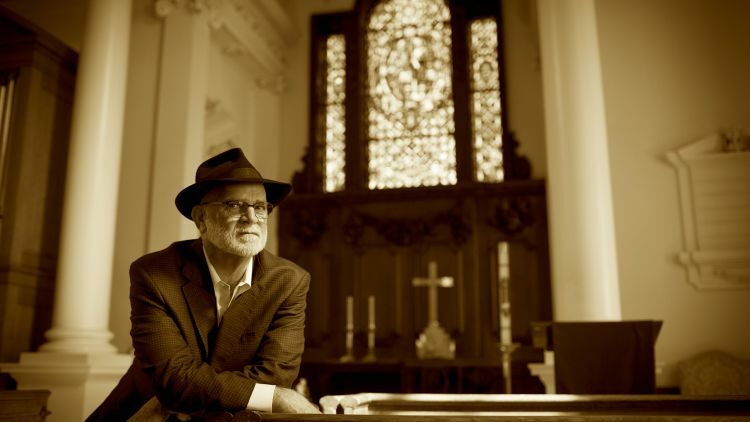 Steven Kraftchick, a professor at Emory&apos;s Candler School of Theology, takes on the question, what is a monster? 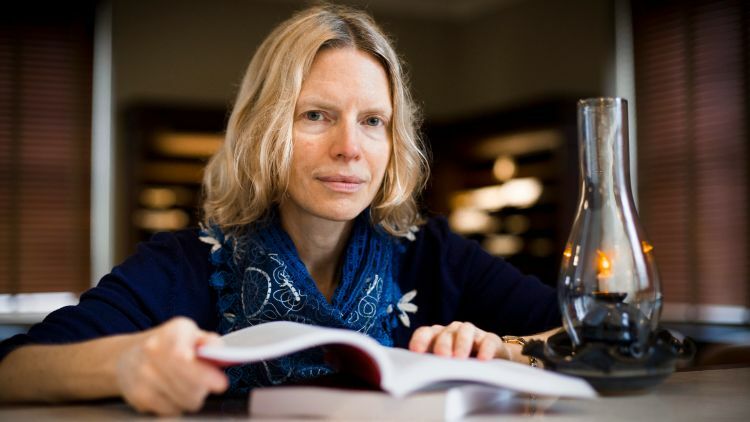 Emory English professor Catherine Ross Nickerson describes the origins of the novel, while Laura Otis, also from the English department, reviews how Shelley’s novel depicts the emotions of an unwanted being in a way that few writers have matched. Following are excerpts from each of their chapters. 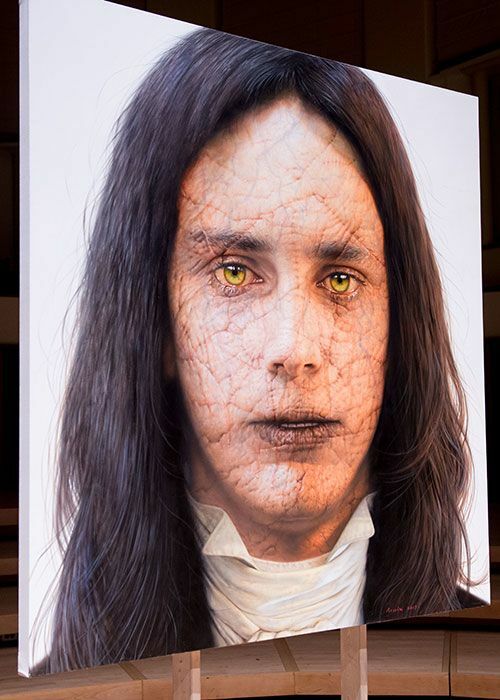 A large-scale interpretive portrait of Victor Frankenstein&apos;s creation by artist Ross Rossin is on display at Emory&apos;s Schwartz Center for Performing Arts. The painting was commissioned by FACE (Frankenstein Anniversary Celebration at Emory), which is featuring lectures, film screenings and other events throughout the year. 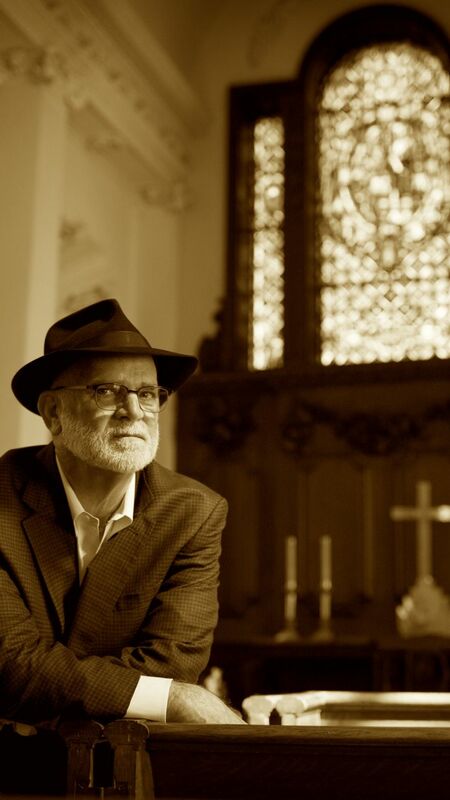 On Tuesday, March 27, Rossin will take part in a Rosemary McGee Creativity Conversation, titled "Ultimately Human," with Andrew Young — pastor, diplomat, mayor and civil rights leader — at 7 p.m. at the Schwartz Center. Shelley’s description of the scientist Victor Frankenstein, raising mortuaries and slaughterhouses for the materials for his Creature, conjures up graphic social images. A creature stitched from parts of multiple human and possibly animal parts, a patchwork quilt of skin, organs, and limbs most assuredly would have appeared uniquely grotesque to the naïve eye and repulsed even its creator. We can see the faint echoes of this hybrid creature foreshadowing the emergent work in human/animal chimeric biology in present times, which is often branded as “Frankensteinian” in its pursuit and ethical implications. Shelley also wove in origins-of-life themes, how to bring about life from inanimate matter, and the synthesis of a whole being by analogy, using component parts from different sources. 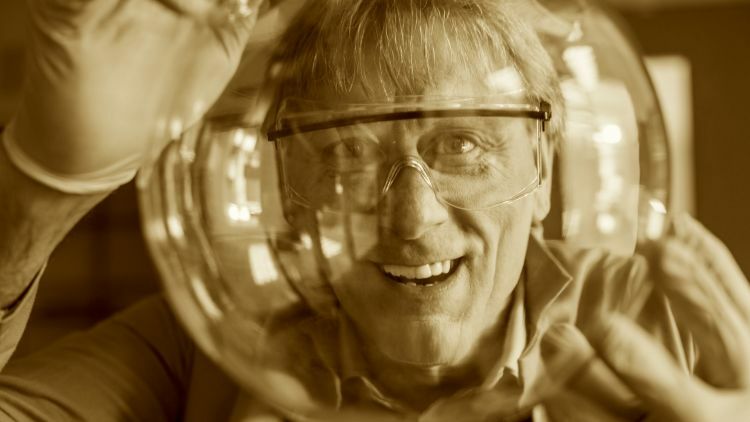 These themes re-emerge today in the disciplines of systems and synthetic biology. 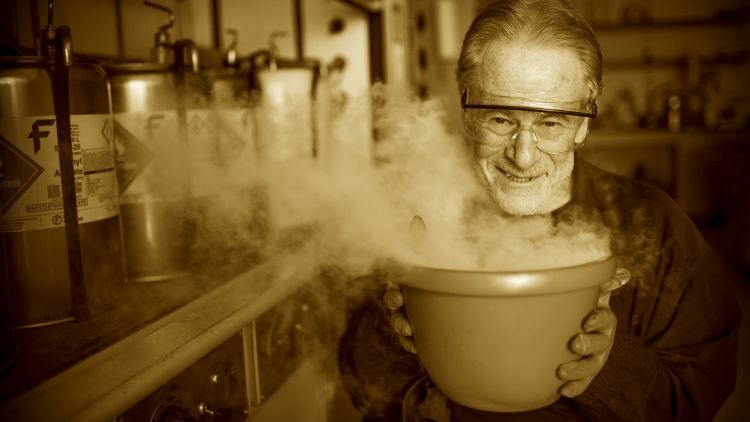 While chemistry and electricity are both critical determinants of the genesis, function and reproduction of living matter, they in turn depend on the fundamental blueprints for life, ensconced at the molecular level, that underlie the central dogma of molecular biology. In reality, making synthetic life is both science and fiction and even science and myth, with roots far older than this century or the 19th, when Shelley wrote. 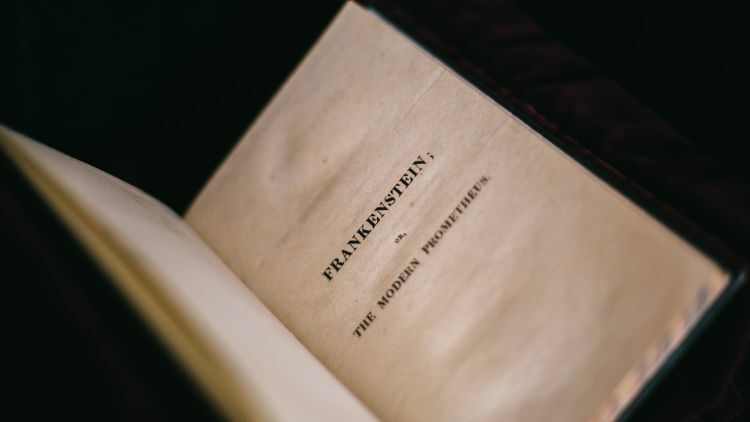 She understood this, for the full title of her story is “Frankenstein, or The Modern Prometheus.” In Greek mythology, Prometheus was a Titan, one of the powerful divinities who preceded Zeus and the other Olympian gods. In some versions of the myth Prometheus creates mankind, and in all versions he steals fire from the Olympians for the benefit of humanity. These actions angered Zeus, who punished Prometheus by sentencing him to eternal torment. In Mary Shelley’s novel, Victor Frankenstein creates a living being with the hope of creating a superior version of humanity, but like Prometheus, he pays a price for his aspirations. Stories like these raise timeless issues and express significant truths. At the deepest level, they reflect our own feelings about life and death. Furthermore, they present the long-standing moral questions that synthetic life would raise. A modern scientist could still share the same goals and fears as Victor Frankenstein, but with one great difference: Now we truly have the scientific tools to modify and perhaps even create living beings. The English term “monster” (by way of French) likely derives from the Latin words montrare “to demonstrate” and monere “to warn.” In effect,“monsters” demonstrate or warn; their presence attempts to make “something” evident. But of course, this raises the question of what, exactly that “something” is. And, once we are here, we see that “monsters” demonstrate only that they are phenomena that press the limits of the ordinary, expanding or contracting the usual and normal to a point of individual and social discomfort or rupture. “Monsters” reveal not themselves but the limits of the ordinary and acceptable, as well as our inability to comprehend things that seem strange, unfamiliar, and discordant. We freely use the term “monster” in all sorts of settings: a monster deal at a store, a monstrous child, a monster truck, a monstrous ego, etc., thinking that we have identified an object or event, when, in actuality, we have simply pointed to its resistance to identification. Barbara Freeman suggests that this is what the monstrous does to all our attempts to define such terms, because by its very nature monstrosity defies definition, and the very attempt to do so demonstrates the limits of our language and our capacities to know and categorize ourselves and our surroundings. 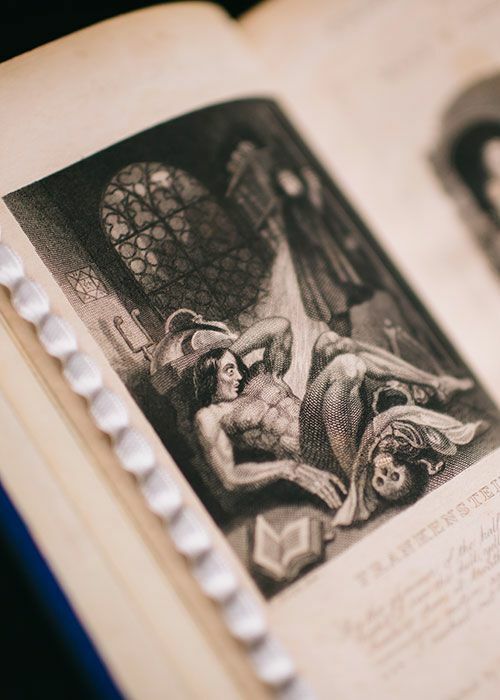 Mary Shelley’s novel, “Frankenstein,” depicts the emotions of an unwanted being in a way that can inform scientists and that few writers have matched. Accused of murder and bullied by her confessor, Shelley’s character Justine laments, “I almost began to think that I was the monster that he said I was.” Like Justine, scientist Victor Frankenstein’s abandoned creature sees himself as a monster — almost. One of the commonest words in Shelley’s text is “wretch,” used both by Frankenstein for the creature he has made and by the creature for himself. This double-edged word means both a “despicable person” and a “miserable person,” suggesting a vicious cycle. “All men hate the wretched,” says the creature, who feels wretched because he is unwanted and is unwanted because he is wretched. The pain, gall, ice, fire and whirlwinds that represent his emotions reveal the forces acting on him, but also his fierce will to live. 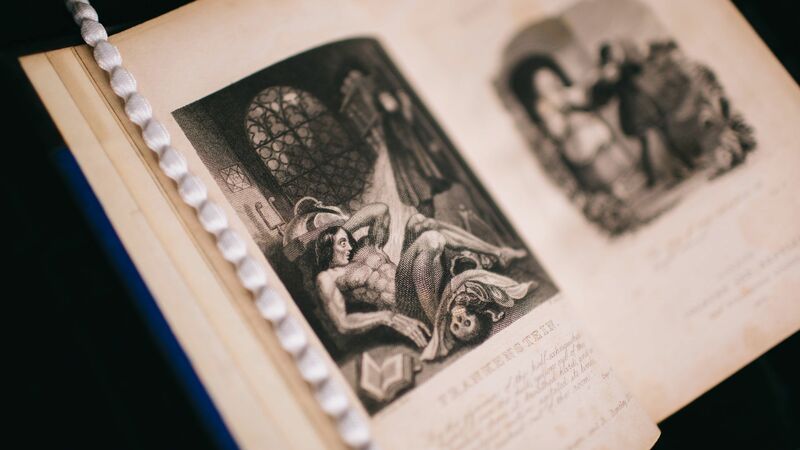 Shelley’s “Frankenstein” stands out among literary works for its sympathetic depiction of an unwanted being. Even though the creature’s rage and hatred lead to murder, Shelley represents his emotions as the products of natural and social forces that could work similarly on any deserted human being. This book about unhallowed beginnings has its own famous origin story. Mary Shelley wrote the original version of the tale as an entertainment for a circle of artists and writers, including Lord Byron and her husband, Percy Shelley, on vacation in Italy in the summer of 1816. They were staying together in a large house, and it rained a great deal. To entertain themselves, they started reading ghost stories aloud in the evenings, and when they ran out of published stories, they proposed writing their own. Shelley’s first version of the story was created there, as a tale to be read aloud in a single evening.